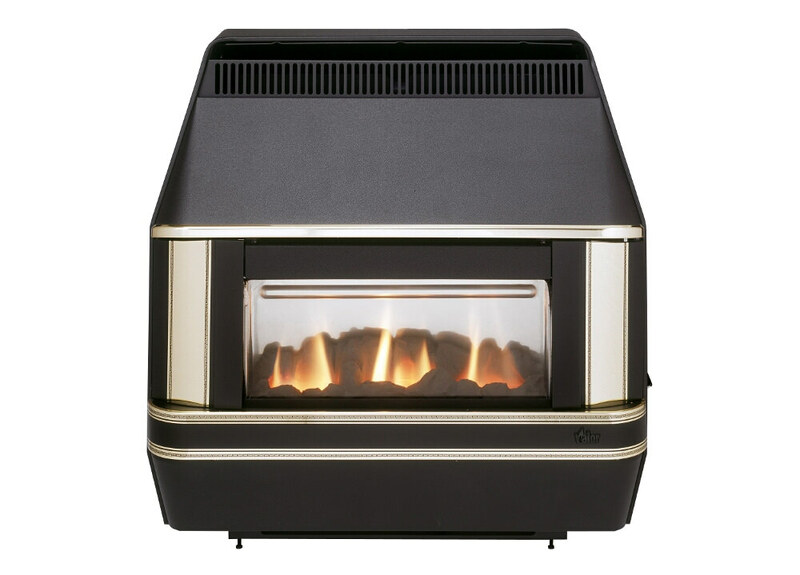 Now feel warm and cosy this winter as you are tucked away at home with this amazing product from Heartbeat Oxysafe Gas Fire from the production of Valor. 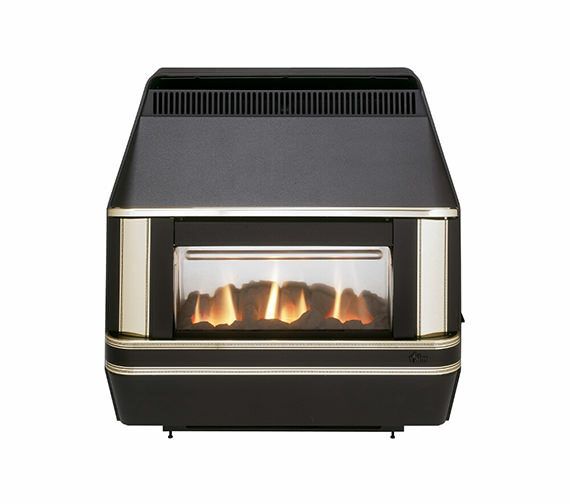 This gas fire is excellently finished in a wonderful combination of black and gold and has a brilliant heating capacity for the harsh winters. 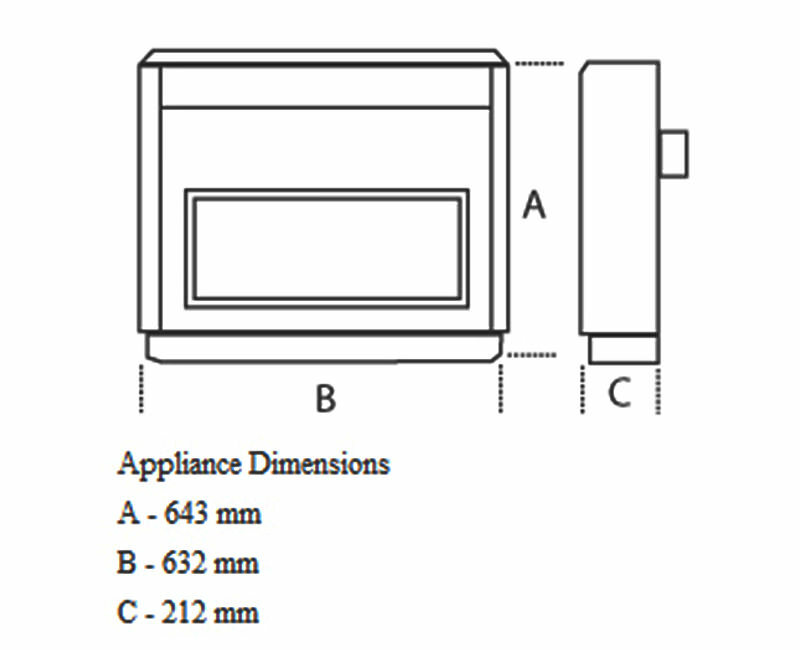 It is suitable for use with Brick Chimney, Pre-Cast Flue or Pre-Fabricated Flue. It can be installed as ground level or wall mounted, and it comes fitted with safety flame device, making it easy as well as safe for use. Comes in Black with gold finish. The Heartbeat is an open flue (chimney) appliance only, however the Valentia and Firecharm RS are the options we have for Outset balanced flue.